© Elis Ing. All rights reserved. 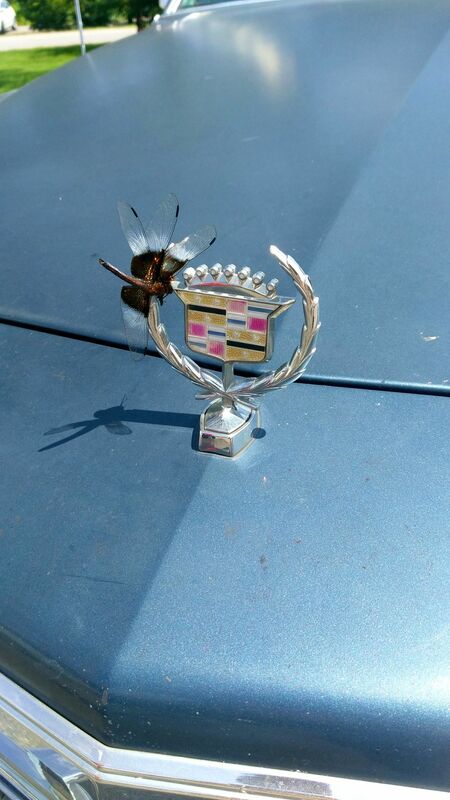 This dragonfly decided to have a rest on the hood ornament of a beautiful old Cadillac. Date Uploaded: Nov. 28, 2017, 9:58 p.m.